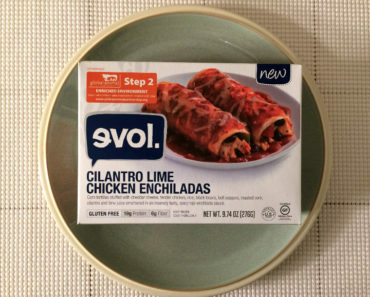 Evol is one of the go-to brands for frozen burritos (their Sriracha Chicken Big Burrito is among our favorites), though they have been known to flirt with breakfast food now and again. For instance, they’ve done a line of breakfast burritos, a line of breakfast sandwiches, and a line of cute little breakfast scramble cups. All of these, of course, had varying levels of success. 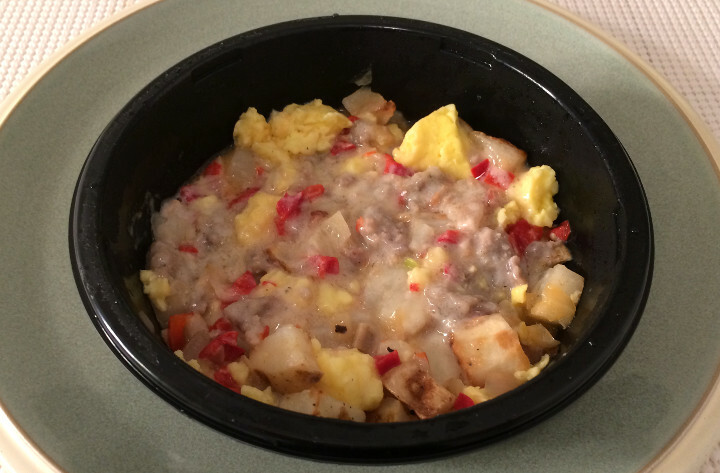 But now the frozen food company is entering the world of breakfast bowls. 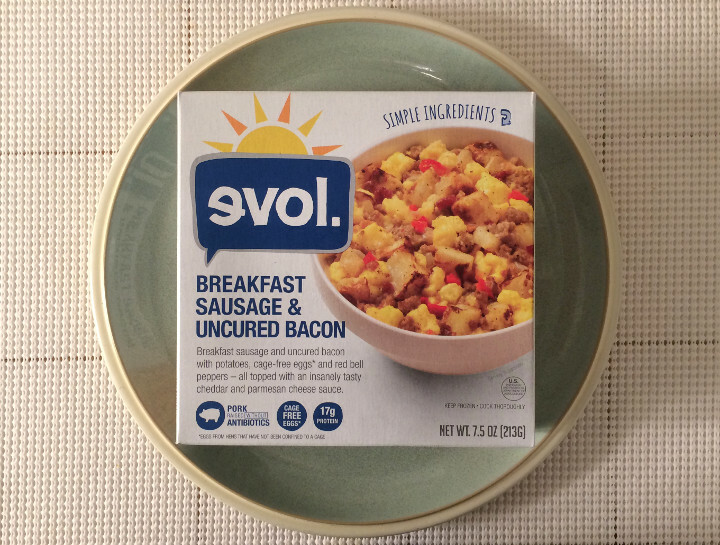 Today, we’re checking out the Evol Breakfast Sausage & Uncured Bacon Bowl. Before we even dig in, we want to comment on the package design. 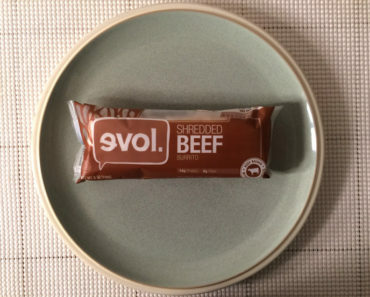 They added a cute little sunrise icon to the Evol logo, which signifies that this is indeed a breakfast item. It’s probably unnecessary from a logistical standpoint, but we do enjoy a nice sunrise! 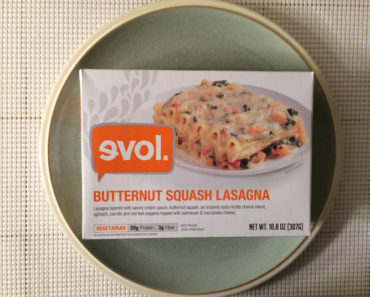 Now, when we pulled this out of the microwave, we were a little disappointed by how soggy this is. As you can see in our picture below, this has a bit of a soupiness problem. A thicker sauce might have cleared this up completely. Despite the soupiness, the sauce is actually pretty tasty. It’s a cheddar and parmesan sauce that gives the whole meal a rich and creamy flavor. And that’s good, because so much of this meal is dependent upon that sauce. The sausage is pretty bland without it, and the eggs have a weird texture to them, which is forgivable when they’re mixed with that great sauce. The potatoes and red bell peppers, however, do actually have a good amount of flavor. There are also a few bits of onion to do battle against the blandness. But the whole time we were eating this, we couldn’t help but think this would have been very much improved if there were some mushrooms in it. As for the bacon, we could’t find it. We believe Evol when they say it’s in there; we just dug for it and didn’t see anything that resembled bacon. We’re not sure if it’s just cut too small or if it’s mixed into the sausage or sauce. This breakfast bowl isn’t too bad in the calorie department. At 310 calories (170 from fat), this might not be a diet food, but it’s certainly no diet-smashing, carb-overloading breakfast. 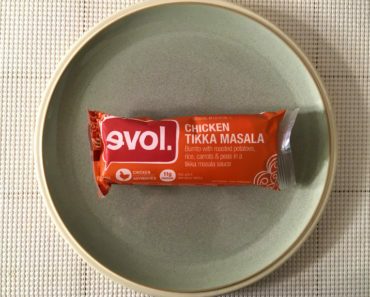 The sodium is a little high, of course, at 850 mg. That’s above average for a frozen food, which means is really high compared to a non-frozen meal. Keep that in mind when you’re chowing down on this breakfast bowl. 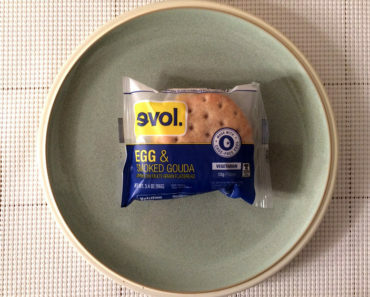 The Evol Breakfast Sausage & Uncured Bacon Bowl is not a perfect breakfast by any means. We have a few tweaks that would make this a far better meal: thicker sauce, better eggs, and some mushrooms. 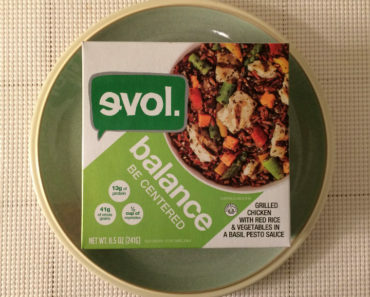 Those changes would elevate this to a pretty superior breakfast bowl. As is, it’s just halfway decent. There are almost certainly some far better breakfast foods sitting on the shelf in the frozen food aisle of your local grocery store.